Please read the following statements carefully, as they address our relationship. Your privacy is very important to us. We want to ensure we respect your data protection rights in compliance with the latest EU’s GDRP (General Data Protection Regulation) laws in effect as of May 25th, 2018. 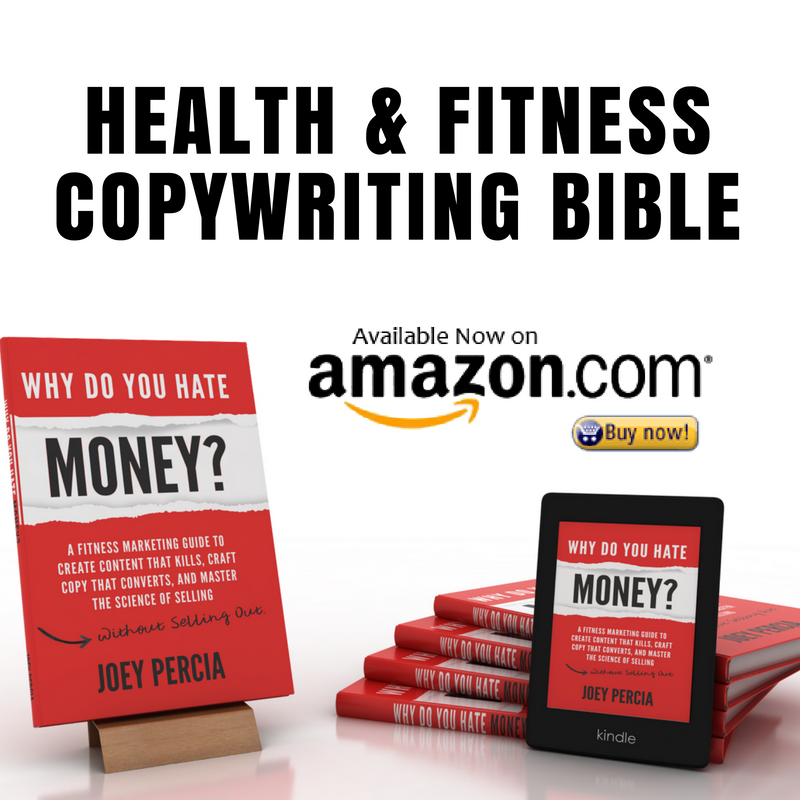 This website is owned by Joey Percia Consulting, LLC and the following websites including (but not limited to): averagetoactionhero.com, deadliftstacostattoos.com, copywritingsecretsforfitpros.com, whydoyouhatemoneybook.com. We do not actively college sensitive information about you including your health, race, religion, political beliefs, sexual preference, or criminal history. We do not share, sell, or rent your personal information with anyone expect to comply with the law. Like most website operators, we collect (via its Websites) non-personally-identifying information of the sort that web browsers and servers typically make available, such as the browser type, language preference, referring site, and the date and time of each visitor request. Our purpose in collecting non-personally identifying information is to better understand how our visitors use our Websites and how we can serve you best. We also collect potentially personally-identifying information like Internet Protocol (IP) addresses. We do not use such information to identify our visitors and do not disclose such information, other than under the same circumstances that we use and disclose personally-identifying information, as described above. We disclose potentially personally-identifying and personally-identifying information only to those of our employees, contractors and affiliated organizations that (i) need to know that information in order to process it on our behalf or to provide services available at our Websites, and (ii) that have agreed not to disclose it to others. Some of those employees, contractors and affiliated organizations may be located outside of your home country; by using our Websites, you consent to the transfer of such information to them. We will not rent or sell potentially personally-identifying and personally-identifying information to anyone. Other than to our employees, contractors and affiliated organizations, as described above, we disclose potentially personally-identifying and personally-identifying information, only when required to do so by law, or when we believe in good faith that disclosure is reasonably necessary to protect the property or rights of the Company, third parties or the public at large. If you provide us with a testimonial, you give us your consent for the use of your name and the Service to be displayed on any of our Websites, or in our other marketing materials, together with the content of the testimonial that you provide. The Website is not intended for use by children under the age of 18. We will not knowingly collect personal information from them. If we discover that a child has provided us with personal information, we will use reasonable efforts to delete this information. If you are less than 18 years old, you may use our websites only with the permission of a supervised adult or guardian. We use email and automated email to communicate with you. You also have the right to see exactly what data I have of you on record. 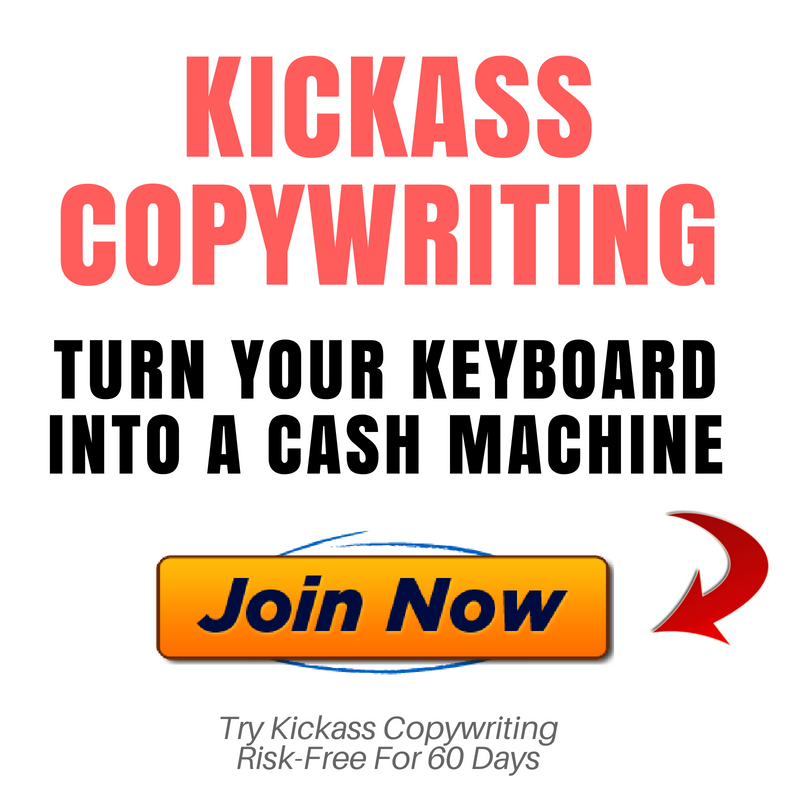 Simply send an email to the address above and I will send you the information. If you have any questions please send an email to joey[at]joeypercia.com.